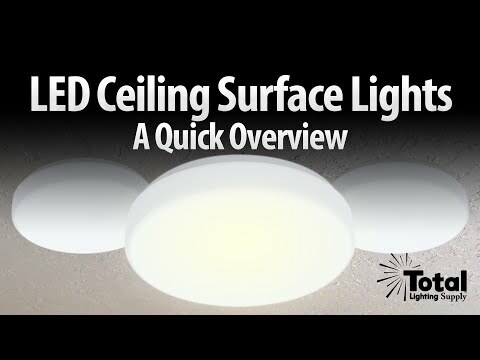 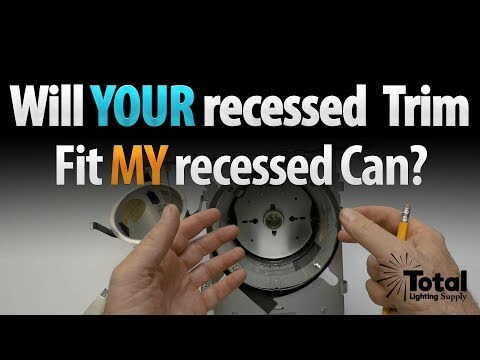 Discover the many features and added benefits of using 5" recessed housings from Total Recessed Lighting. 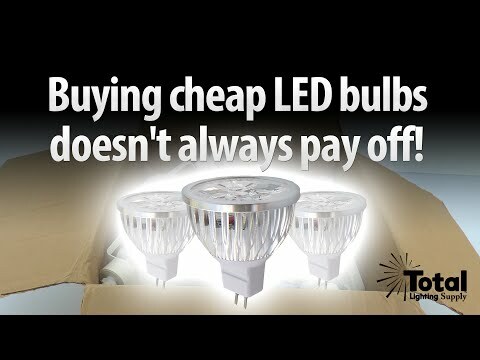 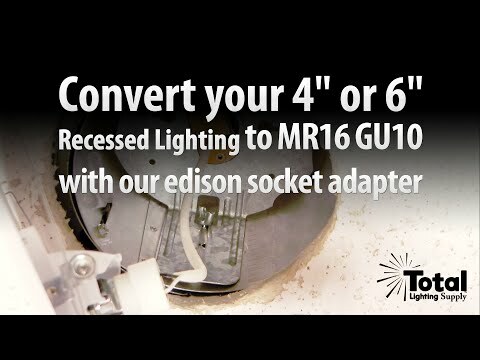 Convert your existing standard Edison socket 4" recessed lighting or 6" recessed lighting to LED or Halogen GU10 MR16 lighting with our GU10 Edison socket adapter using this helpful video guide! 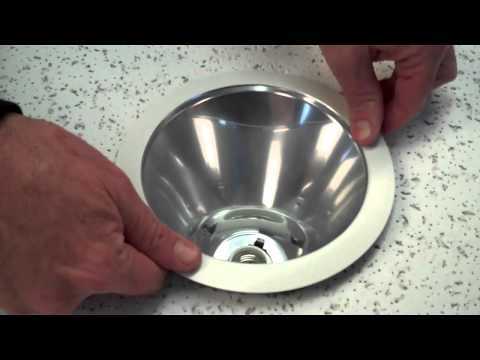 See how easy it is to install a 5" recessed gimbal ring trim into an existing 5" recessed housing. 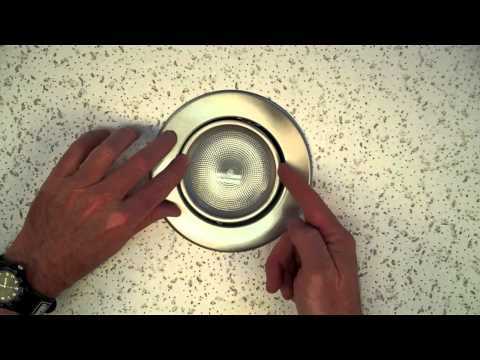 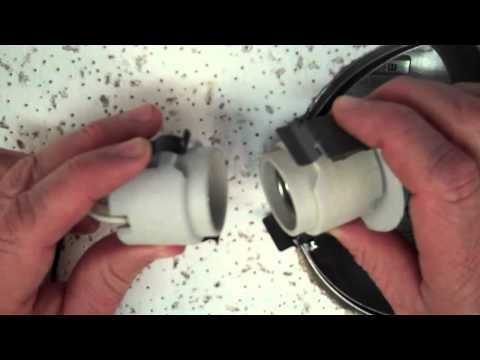 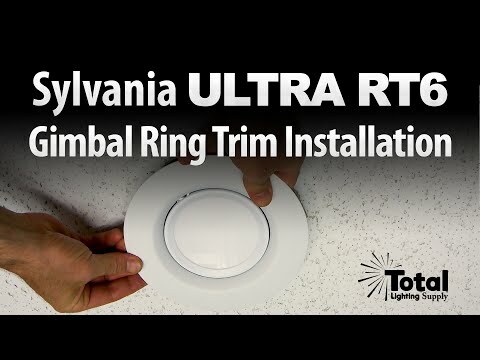 See how quickly you can install the Sylvania Ultra RT6 Gimbal Ring Trim with this video! 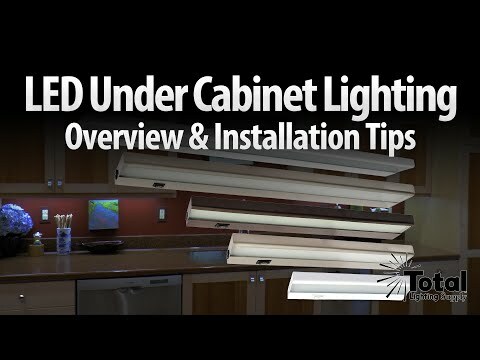 The gimbal trim is only 13 watts at 900 lumens, dimmable, Title 24 compliant, Energy Star Rated and fits almost any 6" recessed housing including LED specific 6" cans. 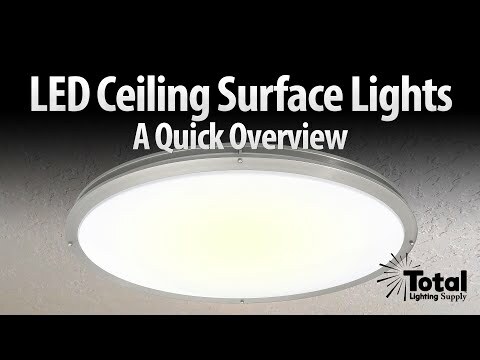 Available in 2700K and 3000K options, the RT6 gimbal trim is fully and easily adjustable providing bright evenly diffused flood light to virtually any area the trim is installed.